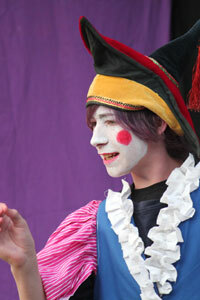 Our school runs a rich and varied Arts Program that involves all students from Prep level through to VCE. 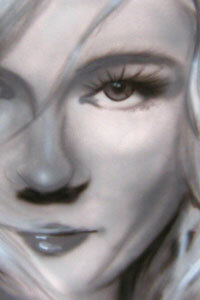 Click here to see a web gallery featuring the arts. Cann River P-12 College has a very long history of end of year whole school musical plays that are a feature on the Award night. The plays nearly always involve virtually all students as actors. Bruce Spink has written them, with much critical and creative input from students. 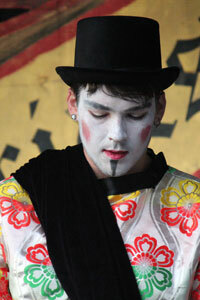 Staff, community and ex- students are crucially involved with rehearsals, costuming, and sometimes acting. 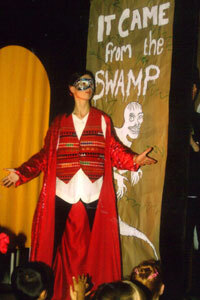 The whole school productions began in 1984 and have been performed every year bar one. Click here for a list of all plays performed for the whole school production since 1998. The visual arts program at Cann River P-12 College encompasses a wide range of artistic practices. Primary students enjoy a rich curriculum involving painting and drawing, collage, sculpture, textiles, and ceramics. Secondary students are able to choose elective subjects Photography and Digital Manipulation, Ceramics, and Textiles (Design and Technology). Students are also invited to participate in local and national art competitions and exhibitions, with student work displayed on rotation at the Cann River Community Centre. Additionally, Cann River P-12 College offers VCE Design and Technology, Art, Studio Arts, and Visual Communication and Design. As part of the VCE program students enjoy an annual excursion to view many different exhibition spaces in Melbourne. Watch Cann River P12 & Noorinbee Primary school perform their version of the song "Hands Across Australia" in a video produced for GenerationOne's You Tube video channel. Thetheme song was written to help close the gap between Indigenous and Non Indigenous Australians.